It is the sub-species of the European Lynx, common in Central Europe. Its habitat is decreasing, due to the deforestations. It is considered one of the largest predators in Europe. Its body is 70-130 cm long, males are larger and stubbier than females. Compared to the other felines, it possesses a short “bobbed” tail with an all-black tip, black tufts of hair on its ears, and a long grey-and-white ruff. Its fur is patchy. Due to its secretive, lonely behavior it is seldom sighted. 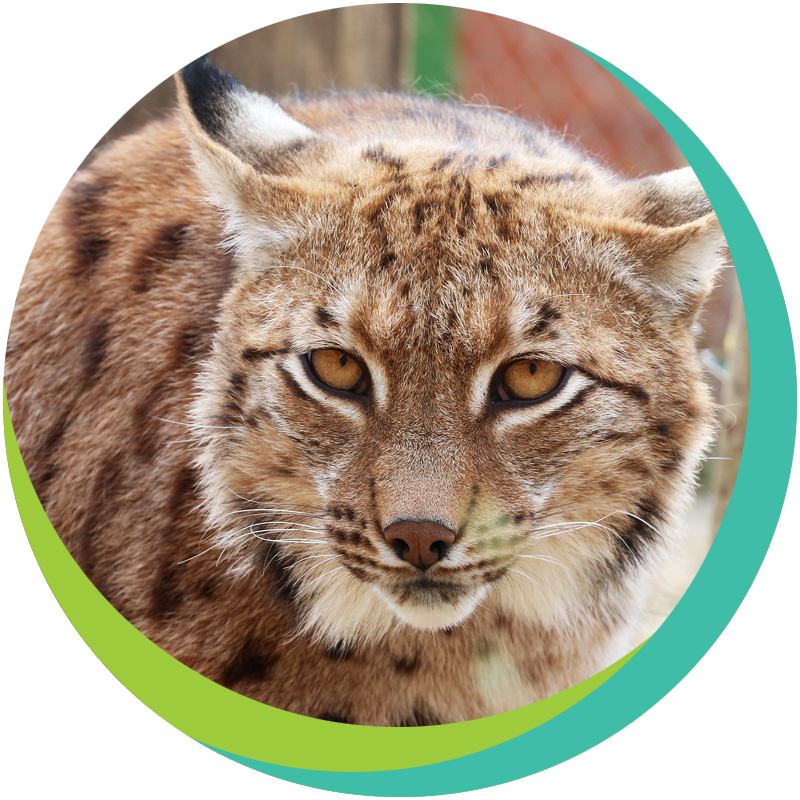 Despite of this, similarly to all other large predators, the lynx was hunted for centuries. As a result, it is extinct in Hungary, with a few single specimen returning to the Northern Mountains. They hide in caves and and crevices. It is a lonely animal, with outstanding eyesight and hearing. It is a great swimmer and adept hiker. It eats 1-2 kg of meat daily.